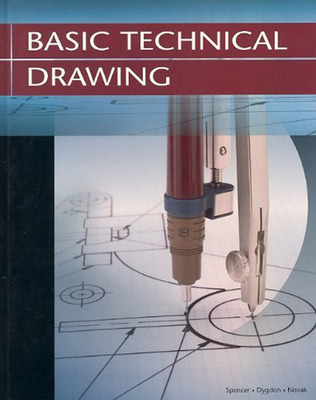 Basic Technical Drawing is an introductory drafting program for grades 8-10. Clear instruction with a large number of practice problems make this a perennial favorite. Basic Technical Drawing is an introductory drafting program for grades 8-10. Clear instruction with a large number of practice problems make this a perennial favorite. Basic Technical Drawing provides a solid foundation in manual drawing.